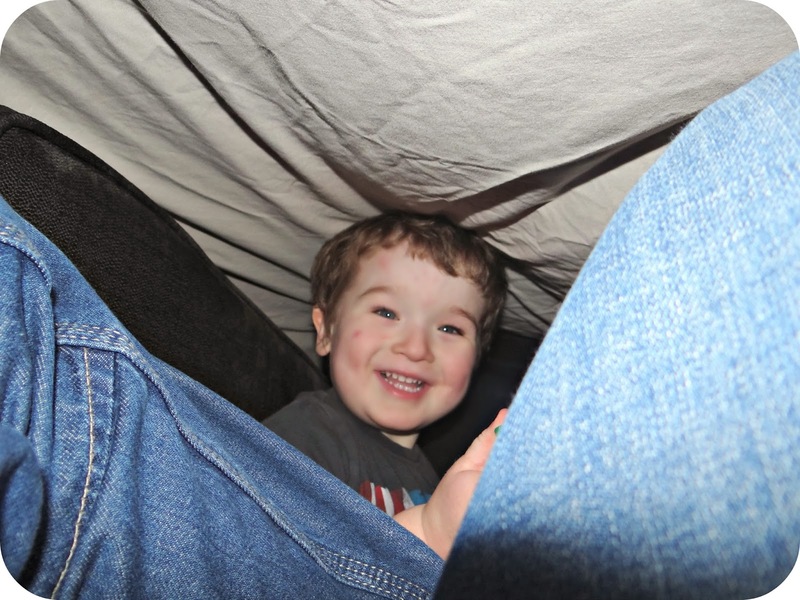 There was just something about building a fort, a hiding place on a day that you couldn't escape outside to play. Just letting your imagination run wild for a few hours while you guarded your castle, or your fairy palace among the trees, because for those few hours you really could be whoever you wanted to be. 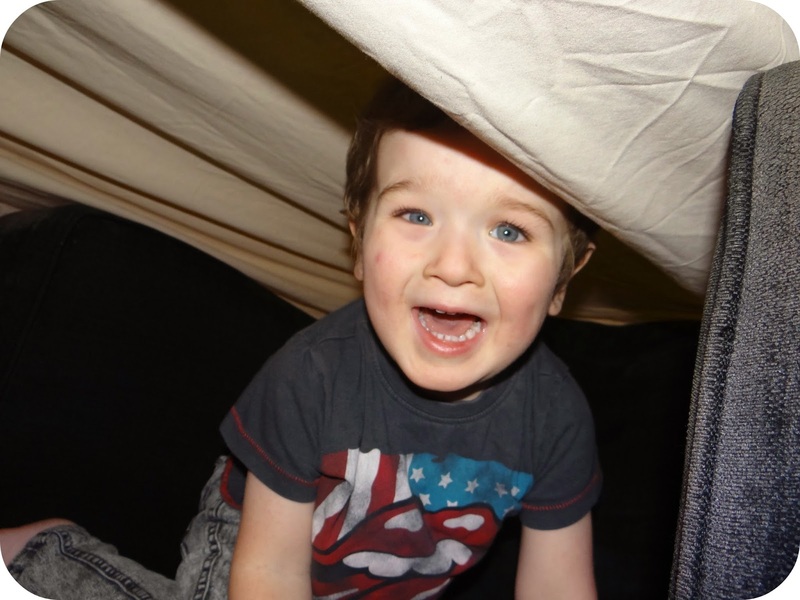 Leo is at the age now where he loves to hide and to play make believe games, so I decided it was the perfect time to show him the fun that can be had when you completely re-arrange the living room to make a fort, a house, boat or train, or quite simply anything that you wish it to be. 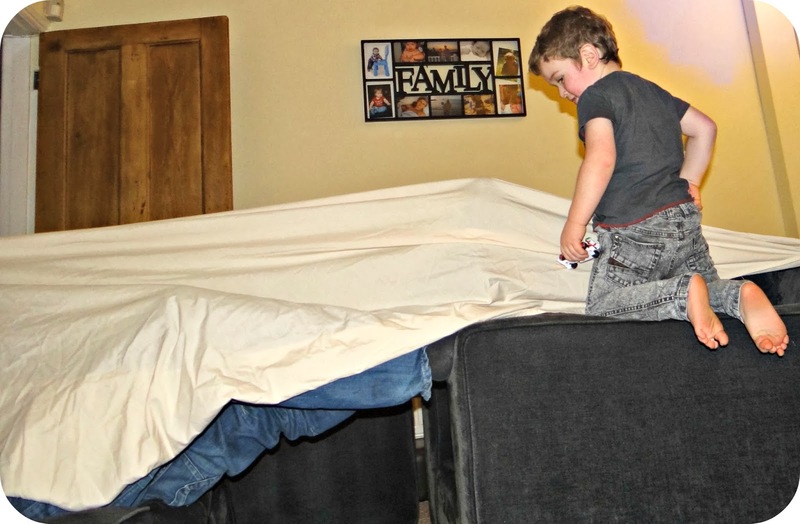 The Furniture Market are running a competition to find Britain's Best Blanket Fort, so if you have kids who love to make hideaway dens in your front room you should definitely think about getting involved. The prize is a choice between tickets to top UK attractions or love2shop vouchers up to the value of £100.00. 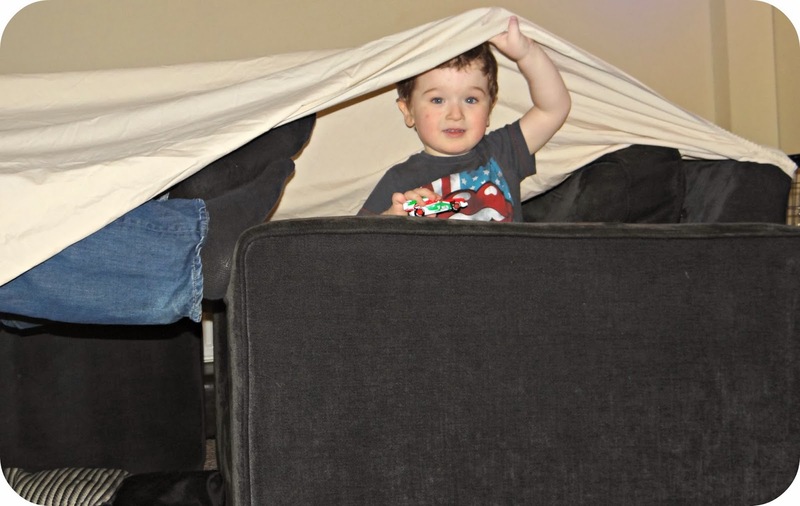 All you have to do to get involved is build a fort and snap a photo. 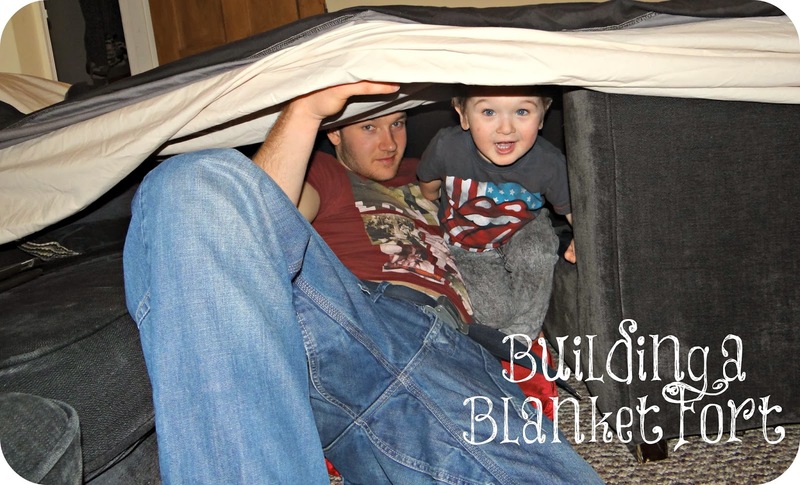 Then simply post the photo on social media using the hashtag #BlanketFortComp and tag @Marketfurniture. 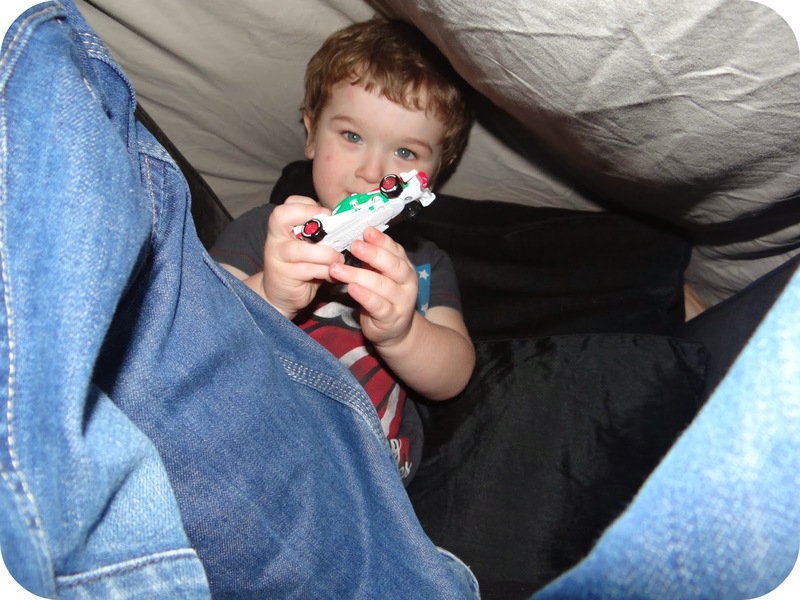 Good luck and I look forward to seeing some more amazing forts over on the #BlanketFortComp hashtag.